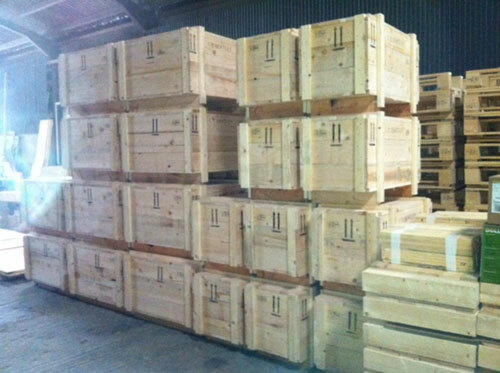 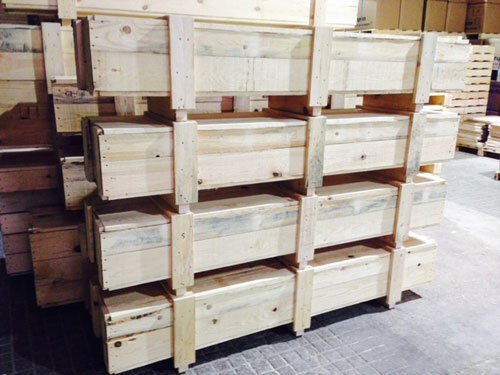 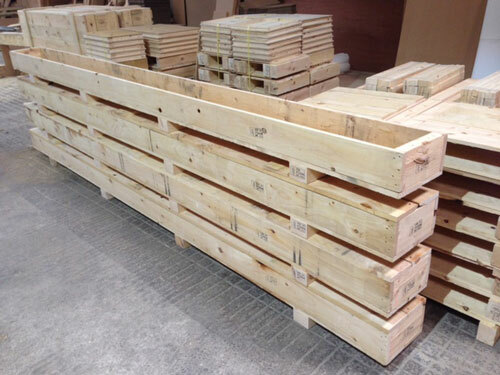 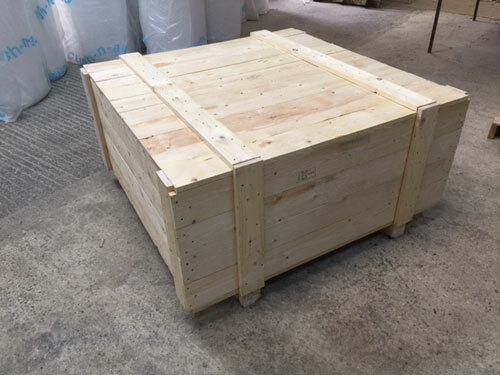 Manufactured from Soft wood sawn carcassing, supported with quality ring nails and using heat treated timber complying with ISPM 15 regulations, so our cases can be distributed worldwide. 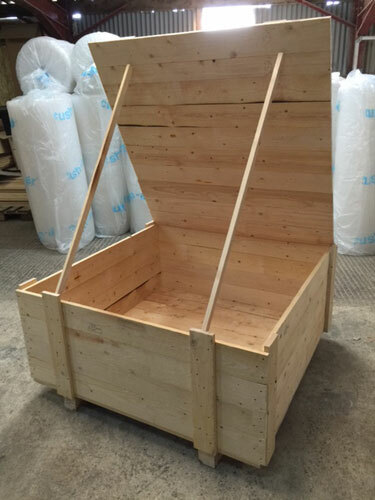 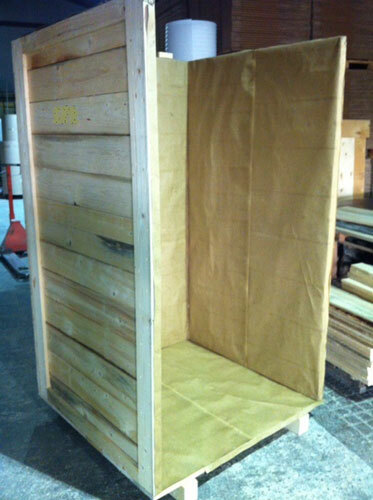 Our cases can be built using various thickness of timber and designed in a number of different ways all depending on the items structure and weight which is to be packed. 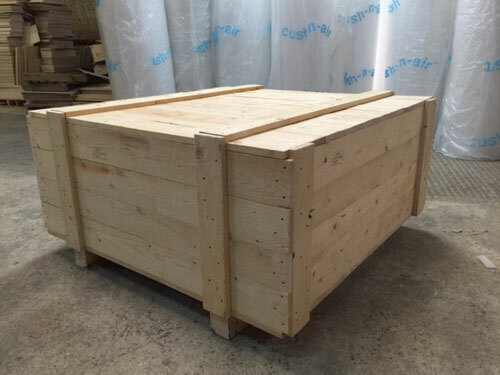 In many cases we often line our cases we a union Kraft paper if required but the cases can be lined with a number of different materials also in regard to electrical components a foil bag can be used which is sealed with a bitumen tape, the bag can be vacuumed of its air before completely sealing it.